Hi everyone! 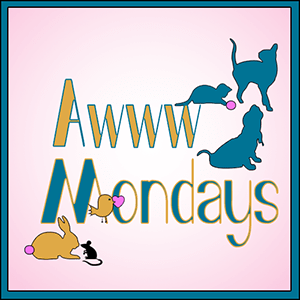 We are joining Comedy Plus’ Awww….Mondays and Mewsic Moves Me (hosted by Curious as a Cathy, Xmas Dolly, JAmerican Spice and Stacy Uncorked.) 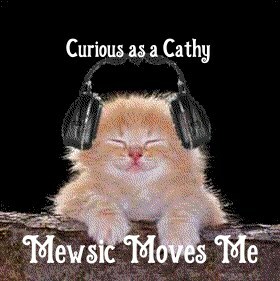 The mewsic theme for the entire month of December is Christmas music so we will be participating every week. I will start off with my all-time favorite Christmas song. Lou Monte’s Dominick the Donkey. I had never heard it until it was featured in the film, Riding in Cars with Boys ( Drew Barrymore). Joanie enjoyed another play date with The Great One. She has an Elsa dress almost like Elsa Bear. Penny will be here with another tip for you tomorrow.